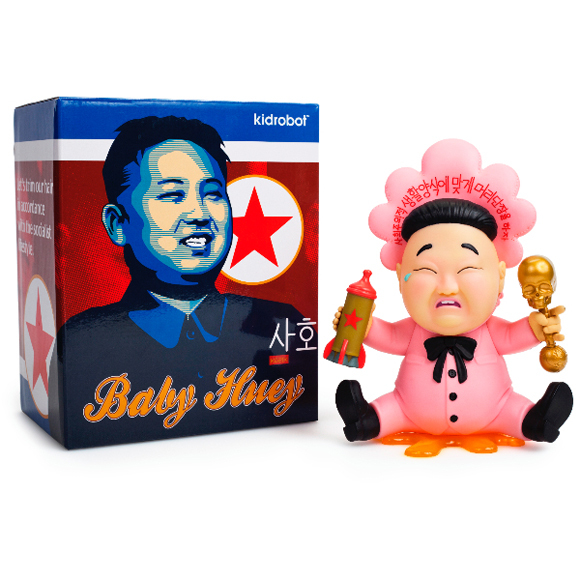 Kidrobot is excited to announce Baby Huey, a dynamic new vinyl figure by Frank Kozik. Retailing for $65 and available in two color-ways, Pink and Blue, the 8” Baby Huey will make a limited debut this year at Kidrobot’s San Diego Comic Con booth, July 8th-12th. Baby Huey will be available in stores and online starting August 6th. 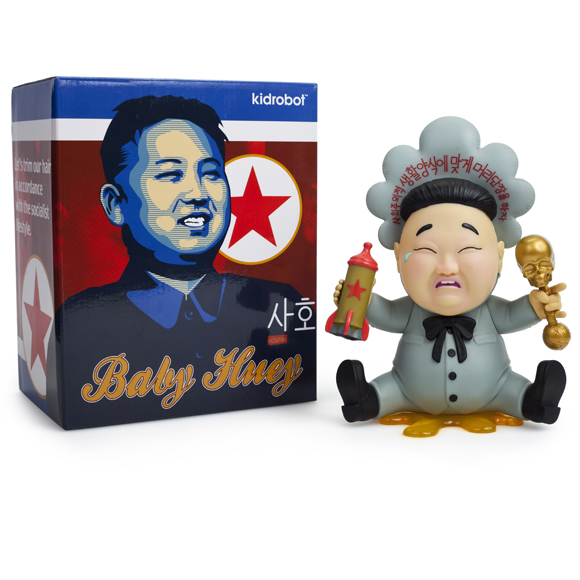 The post KIDROBOT TO PRE-RELEASE BABY HUEY BY FRANK KOZIK AT SAN DIEGO COMIC CON appeared first on Kidrobot Blog.